awsome!! 🙂 will surely order some! My sweetheart Silky is the most precious girlie of my life; she came all the way from Mysore to our home in Bangalore. Looks totally like her mom, Dolly. She has always been around me from times when I am a couch potato ( my little white pillow but… most of the times its the other way round) to those times when I am sick and lying in my bed; she stays beside me strikes against food along with me ( although I give her treats! nope we maintain secrets). She awaits my arrival near the window when I say “ille iru bangara heege hogi haage bartini” what more could I ask from god than sucha sweetheart. I love pampering here more than myself cos my happy pet makes me feel complete. What better than a bag of treats from Pupcake that was sent on my behalf to Silky a fortnight ago.. She still relishes it and is waiting to be even more pampered. My dog’s name is jojo. She is my life, she is like an oasis in my life. In this world I get an unconditional love from her. She is my best friend and I love to spend my time with her. Though I am married and a mother but to me she is everthing and no one else can take her place. I love you jojo. She is a lassapsu. Do u deliver in kolkata? Yes! 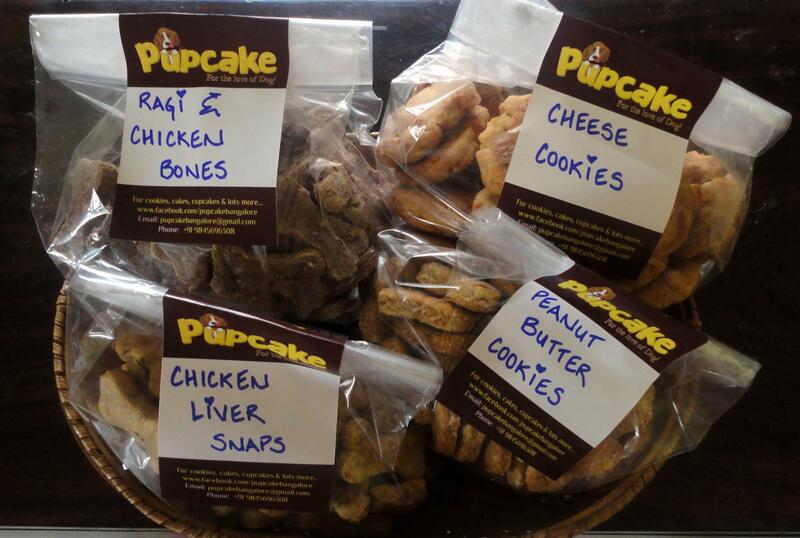 Pupcake can have select treats delivered in most cities. 🙂 🙂 my jim is the best pal and a perfect company all day. my bby girl Jenny is d most important person in my life because she is this amazing 1 who I can’t live wdout…..my day starts and ends with her….she gets a smile in every ones face at home with that baby face…..and she love’s US eternally…..she never changes like human’s do…..and no matter what never leaves me….she love’s me more then as I love her….. I can see her sad when I am,can see her happy when I am she is some1 I just can’t explain about…..she complete’s my life…..she is my happiness…..worDs are nor enough to explain how she makes me feel……my days are incomplete without her…..
Manu & Terry – we loved reading about you! You are our winner pair. 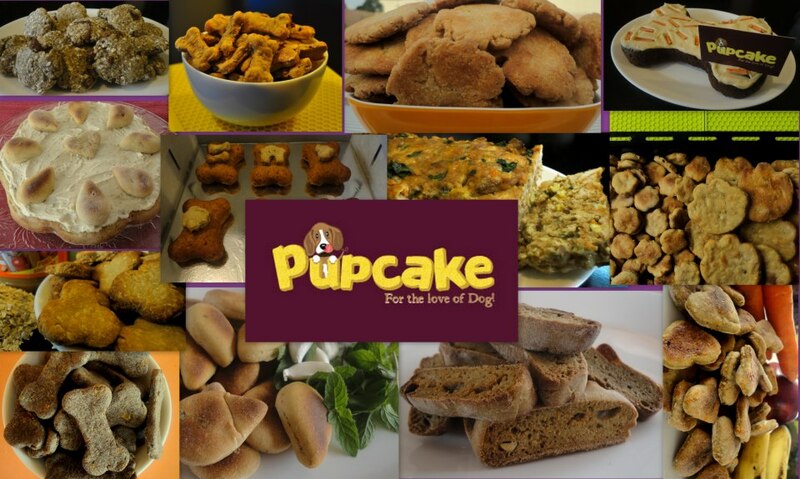 Please email your contact details including your delivery address to thewoofilicious@gmail.com . 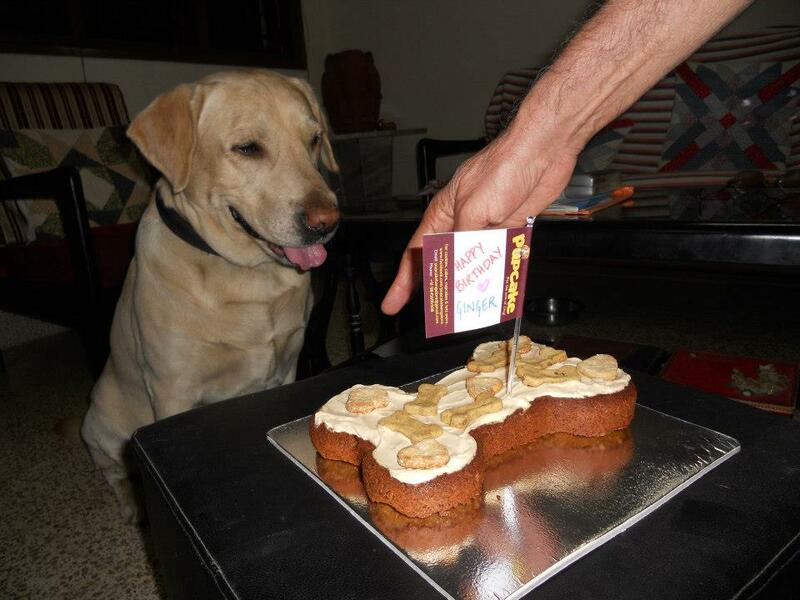 Wish your doggy happy birthday .. I found this to be very interesting. Planning to walk down to get lots of yummy stuffs for my baby. My baby is my 1 year old pet – lab. His name is Tino. He is the one who makes me happy than any1 in dis world. I m living 1ly fr him nd 1ly bcz of him. The very friendly companion I’ve never seen in my lifetime. He makes my world beautiful. He makes me laugh and never wants me to cry in front of him. A naughty, energetic, lovable, sociable pup. I m really proud to have u in my life baby…. 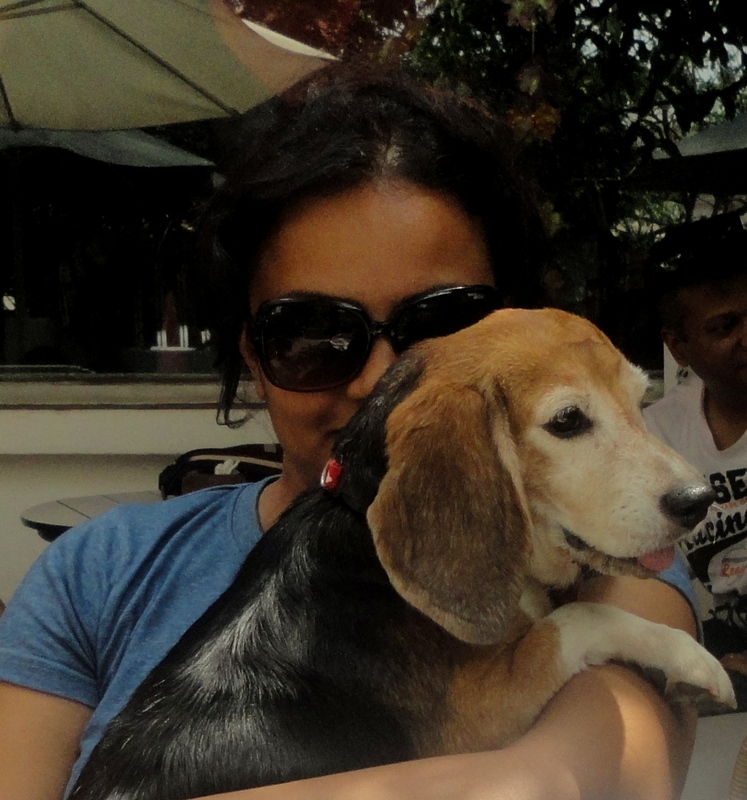 Mamma Luvs u a lot,…..
Hi Chintana, can I still tell you why my bubs is so special and win the goodies for him? Hi there. Is there an outlet in Bangalore that I can visit? Hi.. How to order cake online? home delivery available?